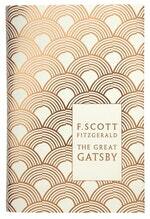 The Great Gatsby was first published on 10 April, 1925. 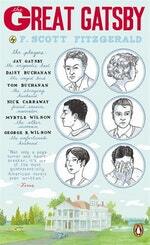 Test your knowledge with these 10 interesting facts about F. Scott Fitzgerald and the book. 1. 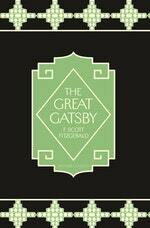 Fitzgerald was so impressed by the original art deco cover for The Great Gatsby that he rewrote parts of the novel to suit the artwork. 2. Despite The Great Gatsby being the quintessential American novel, it was mostly written while Fitzgerald was residing on the Riviera in the South of France and revisions were said to take place in Rome. 3. Celebrated author Hunter S. Thompson was apparently so inspired by The Great Gatsby he used to type it up on a typewriter to experience what it was like to ‘write that way’. Thompson also said the classic novel was top of mind when he wrote Fear and Loathing in Las Vegas. 4. 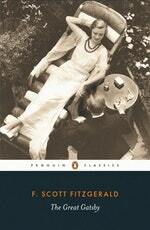 Fitzgerald’s editor Maxwell Perkins also brought Ernest Hemingway to prominence, publishing The Sun Also Rises in 1926. His other clients included Thomas Wolfe and James Jones. 5. The four-line poem entitled Then Wear the Gold Hat at the start of The Great Gatsby is credited to Thomas Parke D’Invilliers. 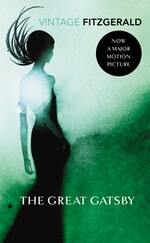 In reality, D’Invilliers doesn’t exist – he is in fact a character from Fitzgerald’s first novel, This Side of Paradise. 6. 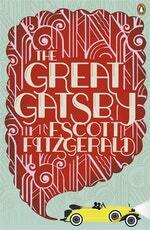 Fitzgerald had trouble naming The Great Gatsby, jumping from Trimalchio in West Egg; Among Ash-Heaps and Millionaires; On the Road to West Egg; Under the Red, White and Blue; Gold-Hatted Gatsby; and The High-Bouncing Lover. 7. 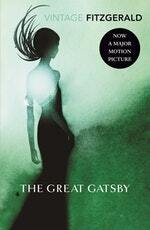 Since first published, The Great Gatsby has inspired five English-language film adaptations, various stage productions including an opera, and has even been turned into a computer game, in which Carraway must dodge flappers and evil butlers in his quest to locate Jay Gatsby. The earliest adaptation of The Great Gatsby, filmed without sound in 1926, a year after the book was published, has been lost: only the trailer and publicity photos remain. 8. Fitzgerald met his wife Zelda Sayre in Alabama where he was stationed during his army years, and it was only after the success of his first novel that she agreed to marry him. Most of his ‘flapper’ heroines were believed to be based on his striking young wife. 9. 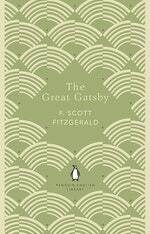 Fitzgerald was just shy of 30 years old when The Great Gatsby was published. 10. 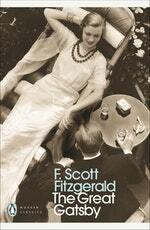 Fitzgerald died of a heart attack at 44, thinking of himself as a failure. 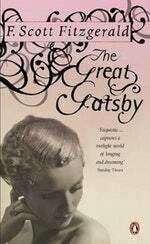 Despite garnering some modest achievements in his lifetime he never witnessed the enormous commercial and critical success of his book The Great Gatsby.